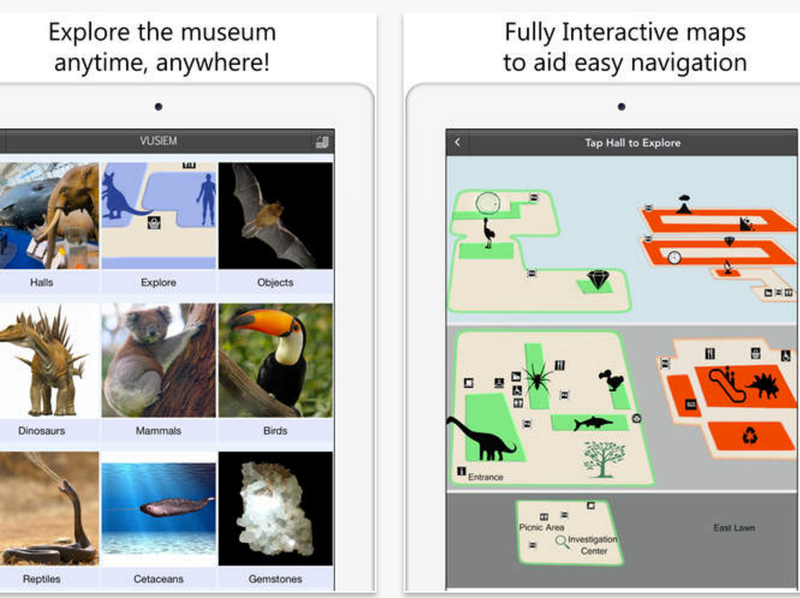 Museums of the World is a free iPad app that enables you to explore thousands of museums from all around the world. It provides a host of important information about museums, exhibitions and several other cultural events from all around the world. This is definitely a must have app for museum lovers. 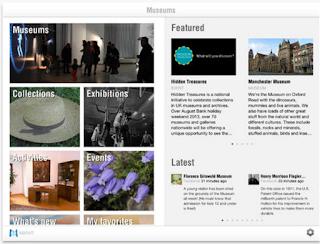 Once installed, you will be able to track all upcoming museums events around your area. ‘100 Louvre masterpieces in your pocket. 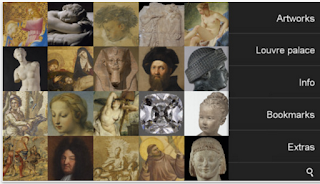 The selection of museum must-sees now features Greek sculptures, paintings by Bosch, Titian, Raphael, Holbein, and Cranach, and a drawing by Leonardo da Vinci… The app also offers an HD version of our App for iPad, with 150 masterpieces, informative texts by the museum’s experts, and high resolution images for detailed appreciation of the artworks.